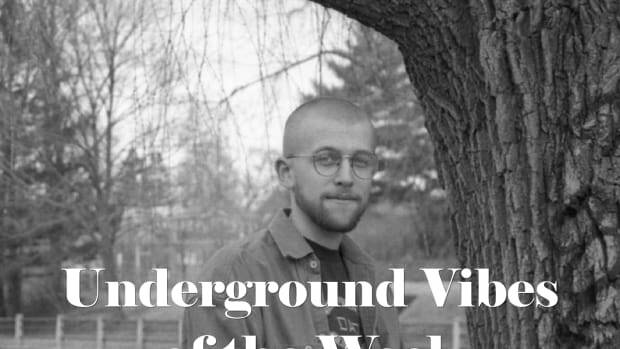 wev, Hoodboi, Laxcity and more featured on this week's installment. 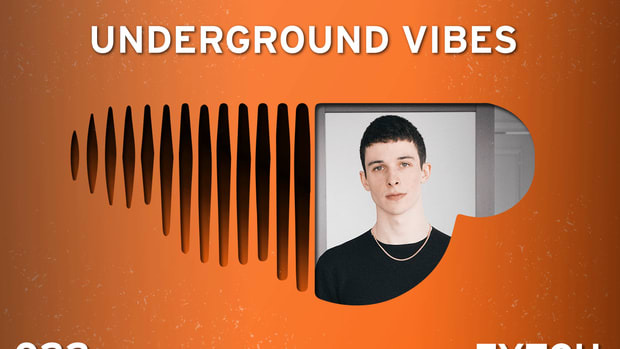 SoundCloud has been considered by many artists and fans alike the best platform for unsigned music to shine. 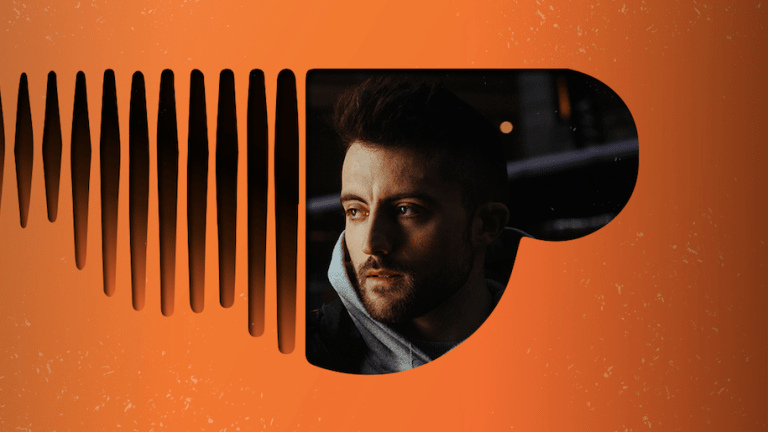 Its direct approach and no need of distributors has enabled bedroom artists to find fanbases all over the world, and emerging talents to turn their SoundCloud game into yearlong careers. 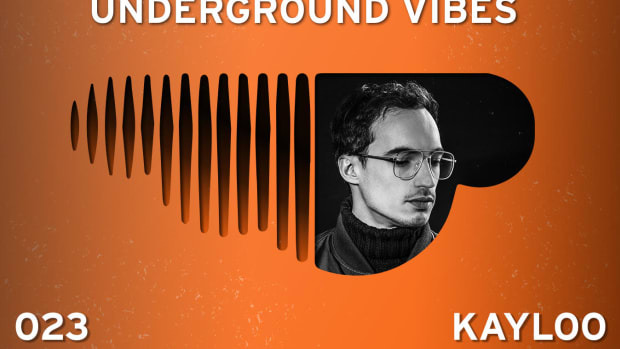 In the Underground Vibes series, our aim is to showcase the best new music we discover on the platform, music that oftentimes can’t be found anywhere else, as well as shine the light on successful artists that encompass everything SoundCloud is about, and have their careers based on it. Producer wev just put out his www EP. 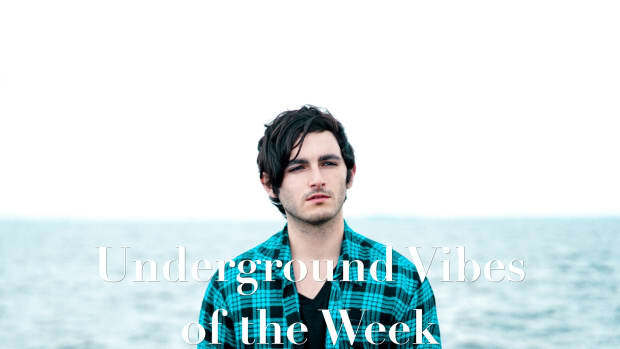 Releasing his first music in 2017 and starting getting more attention last year, wev&apos;s psychedelic, house-infused works really show an artistic maturity that is hard to come by in new artists. wev really knows where he is headed, and it his latest three-track collection proves that. Sant does a great job flipping Petit Biscuit and Lido&apos;s bright original into a laid-back, soothing gem. Laxcity has been making waves lately, largely due to the release of his masterfully-produced debut album. The producer&apos;s long-built momentum is paying back, as he was picked by Ekali and Medasin to remix their OWSLA collaboration with Elohim, turning the uplifting single into an ambient, organic vibe. It&apos;s been some time since versatile talent Hoodboi gave fans a release, and now funky "Lotus 1973" is here to prove he is one of the best in his niche. 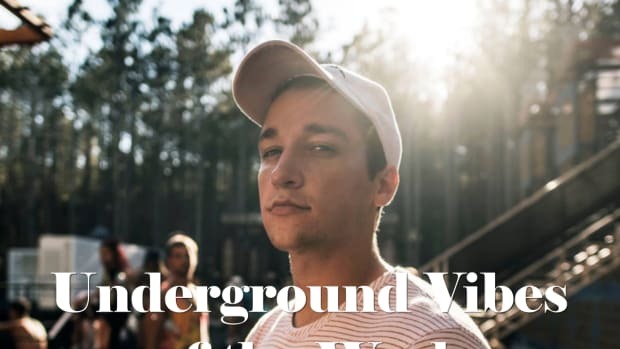 Rising producer AJ Salvatore pays homage to the past with his latest single, featuring smooth synths, uplifting drums and radio-ready vocals. On "ILY" featuring Sarah De Warren, young artist Mielo offers cinematic, intense breaks before diving into atmospheric, forward-thinking drops. Up-and-comer Mishegas&apos; latest release really shows the quality the artist is able to produce, characterized by minimal drum work, warm synths, and ambient atmospheres. Young producer Slippy returns on Monstercat for another strong release, this time featuring up-and-coming vocalist Sara Skinner. "Show Me" starts off with an apocalyptic and epic atmosphere before bright saws and synths are introduced in the first drop, while the second drop unexpectedly flips into a wonky sequence of arpeggios. 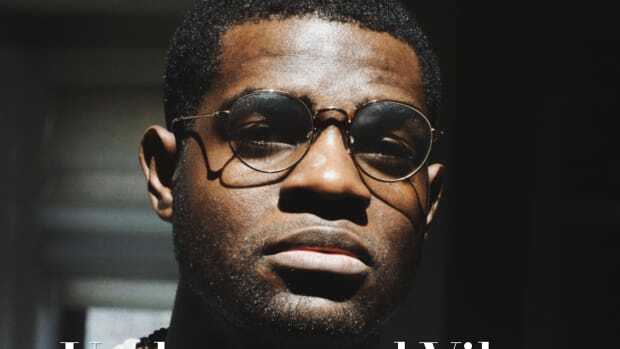 Producer Super Duper is just getting started, and on "Canons" featuring vocals from JMR perfectly proves his ability to make a heartwarming, timeless pieces of music. Justice Skolnik manages to flip LSD&apos;s hit into an uplifting sequence of bright saws, plucks and pop vibes. Mysterious producer Tripzy Leary steps out of his comfort zone in his flip of Disclosure&apos;s "Moonlight." It&apos;s an energetic yet laid-back effort, dominated by punchy kicks, hard bass, and psychedelic synths. Decap has been putting out amazing music while contributing to the producer community for some time now. His latest offering comes in the form of a remix for N.E.R.D. and Rihanna&apos;s hit "Lemon" infusing the catchy original with clipping kicks, rumbling bass and sharp drums. 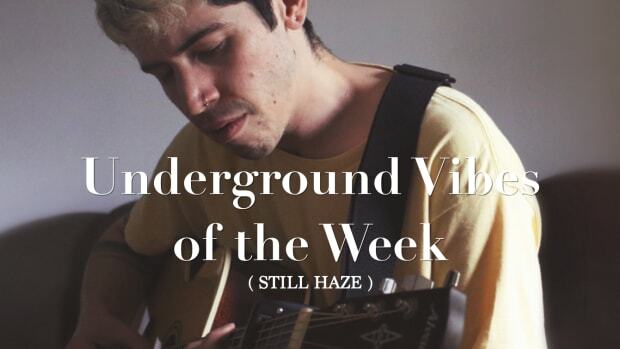 Recently indie talent verzache came out with one of his most relaxing and minimal tunes, and producer westie does a great job in taking the acoustic cut and infusing it with additional energy. MadBLiss flips Comethazine&apos;s ominous breakout single "Walk" into a smooth, playful vibe. After eight silent months, James Gent finally returned with "Death Technology," an eclectic tune where he manages to squeeze in every possible genre.